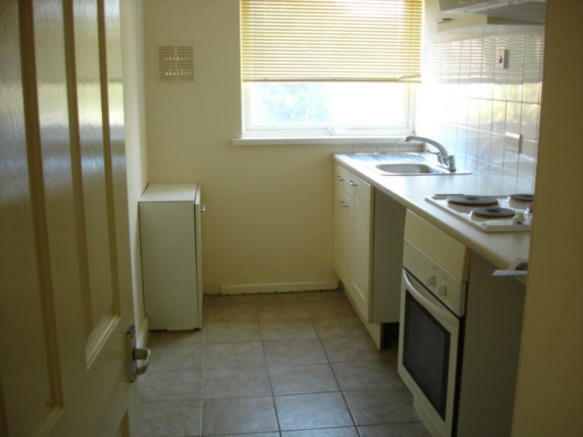 Property comprises a studio apartment in North West Ipswich off Norwich Road, within a short walk of Ipswich Town Centre. 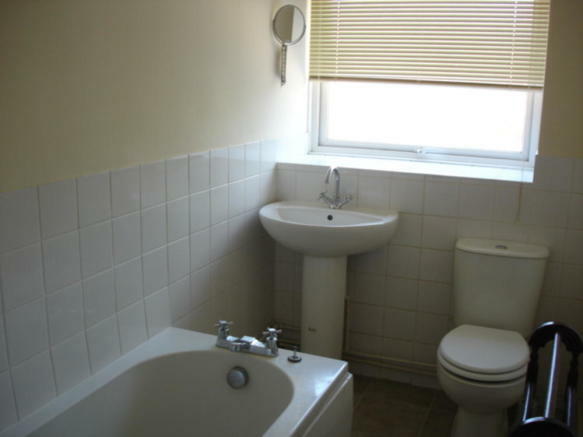 Accommodation includes: Entrance Hall, studio room, kitchen and bathroom. Off road parking available for an additional £15 per month (STA). Call Countywide Properties to arrange a viewing. 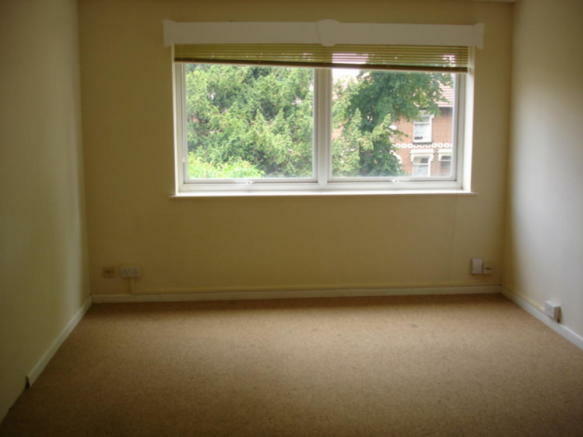 This property is marketed by Countywide Properties Limited, Ipswich at £425 per month. Rightmove has calculated the price per week for comparison purposes only. Property reference NC288. The information displayed about this property comprises a property advertisement. Rightmove.co.uk makes no warranty as to the accuracy or completeness of the advertisement or any linked or associated information, and Rightmove has no control over the content. This property advertisement does not constitute property particulars. The information is provided and maintained by Countywide Properties Limited, Ipswich.